How does a house flip become a flop? Often beginners bite off more than they can chew, and are easily overwhelmed by everything involved in the house flipping process! Here are the common house flipping mistakes to avoid to make sure your next flip is a success! Maybe this is your first flip, and you don’t understand the basics of how to find the right house, or you don’t understand what repairs make the best return on interest. In order to be a successful house flipper, you need to have a firm understanding on how houses sell, the best locations, what repairs need to be made, and if a house is worth passing on. Without the basic understanding the real estate market, what repairs to make, how to make repairs, or understand the basics of selling or buying, it makes it hard for anyone to be successful in the house flipping and real estate investment industry. Certain Aspects of house flipping take longer than you think. In order to find the perfect house, in the right location, and right market, takes time! 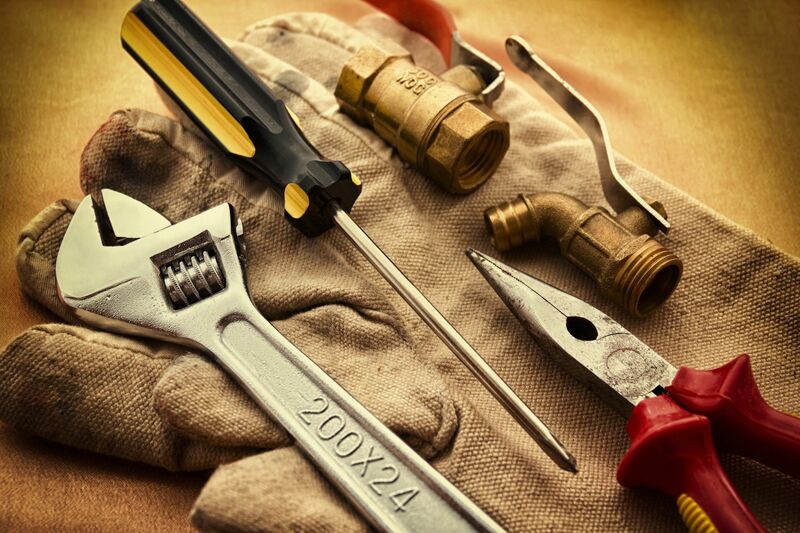 Repairs and remodeling take time, even longer if you are doing them yourself! Most repairs and contracts run longer then expected, and you never know what issues may pop up. However rushing needed repairs can lead to repairs valuing for less than they are worth. You may think that you can flip a house solo. Most successful house flippers know the skills needed to flip a home; they may be construction workers, carpenters, electricians, or realtors’ full time and begin house flipping as a side job. These professionals live and breathe the industry and know how to make repairs and are able to easily because they understand the skills needed to make those repairs. If you don’t know how to do a major repair, or don’t have any construction skills, not only will it waste time and money, but may lose value on the home you are trying to flip. For beginners it is worth hiring a contractor to make the repairs the first time around so that you make the most return on interest. Money makes the world go round, and to flip a house you will need a lot of it! Repairs, Agents, Contractors, Realtors and more will all cost you time and money. Most Banks are hesitant to give loans to house flippers, which is why Prime Plus Mortgages offers Flip Loans. Our Flip loans aren’t your average mortgage; they are a special type of hard Money Loan. Prime Plus Mortgages offers flip loans to beginners and experts alike! Our approval for loans is fast, with some taking less than 24 hours. Prime Plus Mortgages works with you to find the best loan for your flip, and our team will help you every step of the way for our loan process. We offer flexible loans that work best for house flippers like you! To learn more about our competitive Fix & Flip Loans click here!